Cuba at the Rio Olympics: still punching above it’s weight – and winning. The 2016 Summer Olympics in Rio de Janeiro are here, and Cuba continues a long tradition of successfully punching above its weight – no pun intended – especially when it comes to the fighting arts. 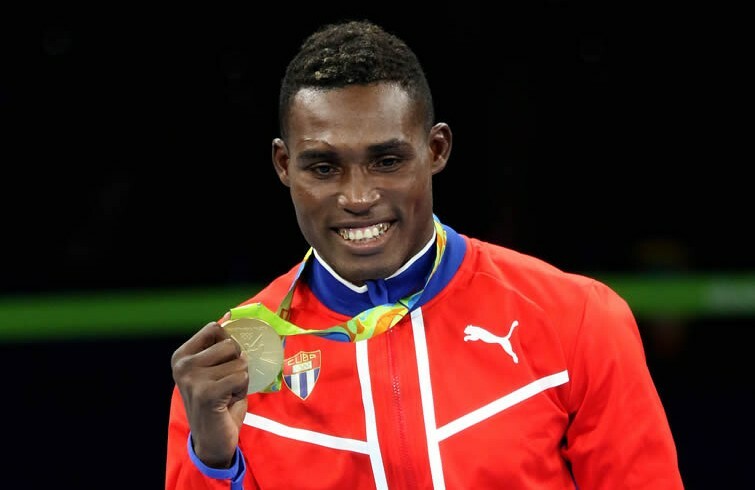 As of today, the 120-member Cuban Olympic team has won eight medals – three gold, two silver and three bronze – and all but one are in combat sports, namely boxing, judo and wrestling. Not bad for a small island rated 76th on the global GDP index, and which has had the world’s largest superpower trying it’s best to strangle its economy and topple its government for the last five-plus decades. We will continue to follow our Olympic favorites at Rio, and are working on in-depth articles about the connection between the fighting arts, athletics and the Cuban Revolution.